If you like photography, China is heaven. Street life or documentary photographers can wander around for days and see interesting topics on the streets and around every corner.China also has rich resource of natural scenery, such as Guilin, the Yellow Mountains, and Xiapu’s Mudflat and Gobi Desert. China Water Towns offer typical ancient Chinese ink painting photos. 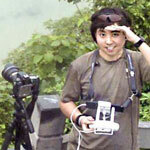 Let us take you to the most photographed places in China to meet Chinese people. All the arrangements and attractions of our photography tours are considerately designed for you to get an in-depth tour of China&apos;s history, landscapes, and cultures. We humbly acknowledge that many of our past guests have been skilled photographers, some working for travel magazines. We insist on helping you discover the best photography locations, and showing you the best of China. 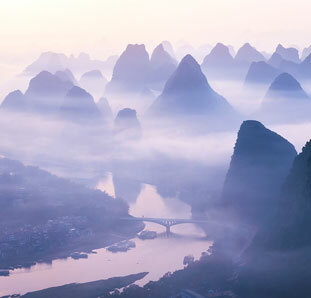 Experienced photography guide will lead you to the impressive Guilin landscapes and the famous Li River. Take photos of oddly-shaped rocks and the sea of clouds among Yellow Mountain&apos;s hills. This one of a kind photo tour has been created with the central idea of leading you to the most remote and surreal places in China; the kind of places where you have to pinch yourself to make sure that they are real. This tour can be customized to your own dates, if you have 4+ people going with you. Jie Qin - Guilin Knowledgeable Photographer A member of China Photographer Association with 40 years of photography experience, is also a traditional Chinese painter. His photos were publish on Chinese National Geography, Chinese Photography. As a Guilin native, Jie Qin has personal and broad knowledge of Guilin&apos;s landscapes, history, and culture. 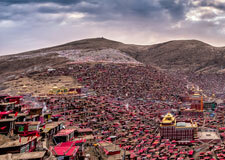 Jie Qin will give you photography suggestions from his rich photography experience. Enjoy his photos! 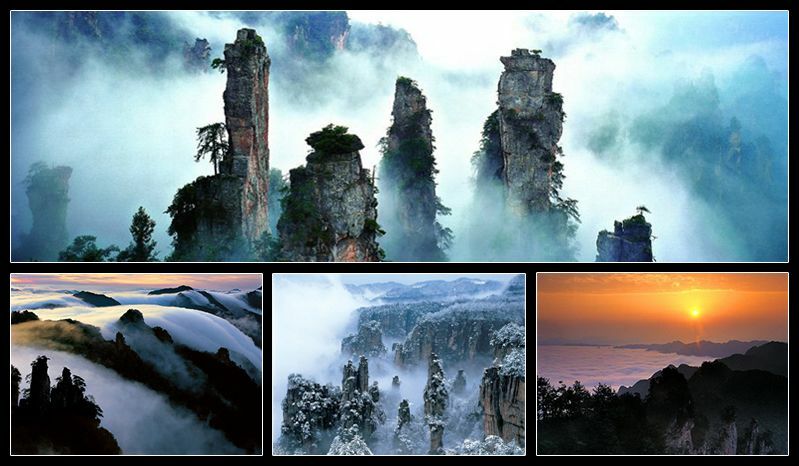 Mingfa Zhou - Zhangjiajie&apos;s Top Photographer Persisting in photographing Zhangjiajie for 18 years, Mingfa Zhou has recorded every corner of its breathtaking scenery. His personal photography book “Walk into Zhangjiajie” was published by China Photography Press. He has been invited to Hong Kong to show his photos by the Hong Kong Tourist Administration. A specially-designed Guilin itinerary enabling you to photograph the Li River&apos;s dreamy dawn, idyllic fishing scenery, a minority village, and the rice terraces. At this tour you will boost your photography skills with your guide while you enjoy one of the greatest sunrises of China. The trip offers an opportunity to photograph special Hallelujah Mountain inspiration for and later namesake of Avatar&apos;s floating rocks. Take photos of Zhangjiajie’s peculiar pillars in seas of clouds, towering rock walls in exclusive Yangjiajie, unique “paddy fields in the sky”, sunrises, and sunsets. This photographic tour is for photography lovers planning to visit China for their first time, and wanting to exercise their interest on an in-depth journey. Record a multidimensional China, including historical sites, natural landscapes, idyllic scenes, and modern life. An interest-oriented itinerary allowing you to shoot the legendary scenery of the Yellow Mountains, the peaceful life of charming Hongcun, and the exquisite ancient buildings of Xidi. Tell your trip advisor to tailor your tour. This tour will take you to shoot three of the top six water towns in China, offer a chance to take photos resembling ancient Chinese ink paintings. Easily reachable from Shanghai, you can take sunrise and sunset photos in the water towns. 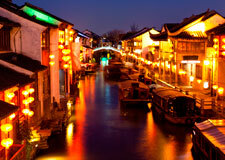 Also photograph the night lights of Wuzhen Ancient Water Town. This photography tour combines Fujian’s fantastic natural scenery and local cultural life. Shoot classic Xiamen architecture, the striking Yongding Hakka Earthen Buildings, and a new favorite photo destination — Xiapu, known for its mudflats, sunrises, sunsets, and local fishing life. Professional photographers will shoot unique scenery in some must-see and exclusive spots. Your guide will help you to avoid the crowds, and take you to sunrise or sunset places in the right time according to your needs. 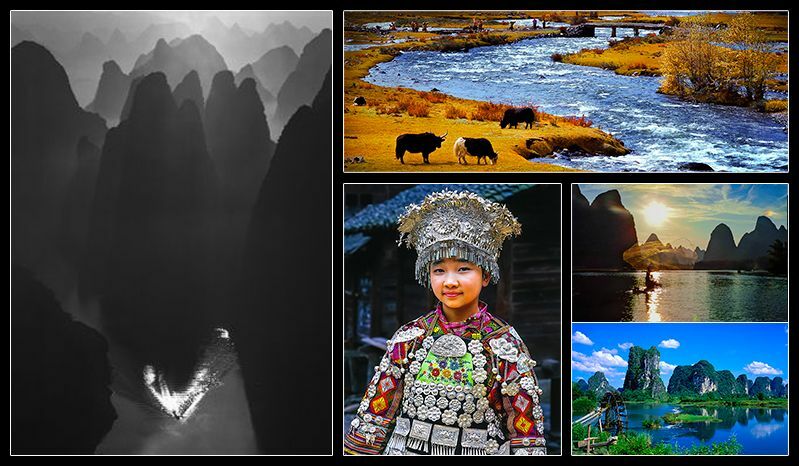 Ask our travel advisor to tailor-make your phtography tour of China! 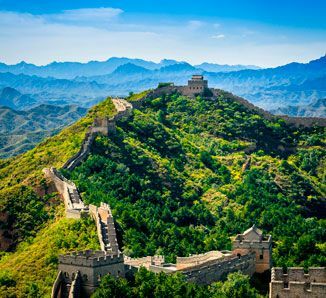 Work as a trip advisor at China Highlight, I often go traveling around China for beautiful natural scenery, historical sites, and local people’s life. China has many great places for photographers, including Zhangjiajie, Guilin, Yunan Province, and the water towns near Shanghai. Our photography tour guides have 5 to 30 years photography experience. They know local very well and develop good relationship with local people, which makes your tour much easier. Photographers of the association share updated photography information with us and give training to our guides and travel advisors. We know photography tour needs people to be energetic. Our tour experiences ensure you pleasant and worry-free stay. We proactively discover photographers’ new favorite destinations, like Xiapu’s mudflats and Dongchuan&apos;s red fields. We promise to offer the latest in photography adventures.